The last newborn photo shoots published on the blog have been exclusively with baby boys: babies Léo and Erwan if you did not seen them already. 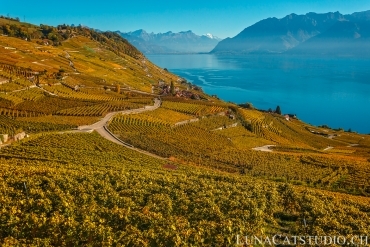 We are also leaving Neuchâtel to come back to the Lausanne region as I am a Lausanne photographer. This time, I am showing you the newbonr photos of baby Alyssa who, to tell the truth is not a newborn at the time of the photo shoot as she was already a 1 month and a half old baby girl. 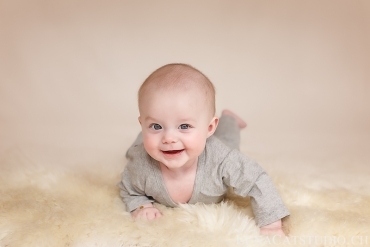 It is as a Lausanne photographer that I captured the lovely portraits of this lovely baby in the west part of Lausanne. Even if she was not a newborn baby anymore (as it is until 15 days old for a specialized newborn photographer), I adapt the newborn photo shoot with the baby’s age and mostly her curlyness. 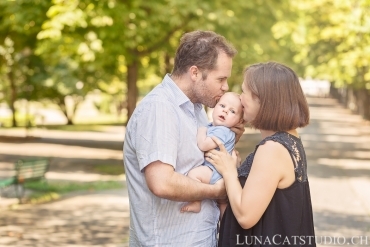 Some poses are more difficult for your baby to achieve when growing up and this is as an experienced photographer that I can adapt the photo session to your baby, listening to her signals and understanding her needs, what she does not like and which positions are more comfortable for her. 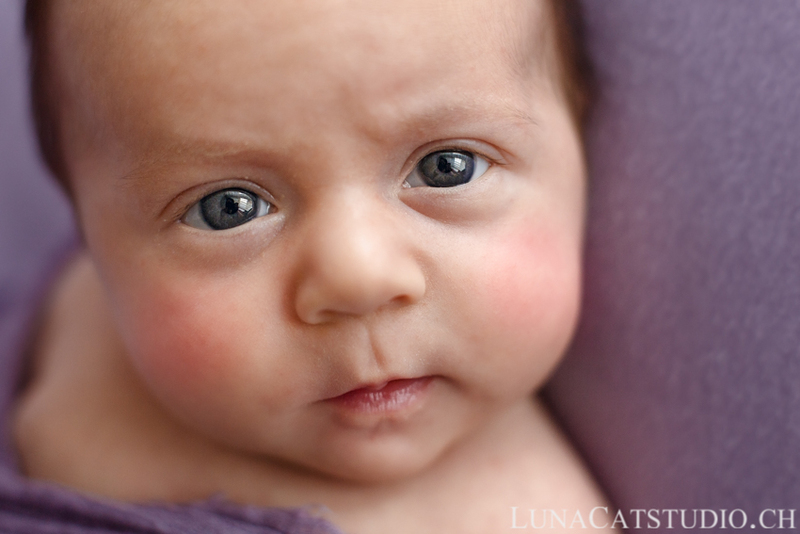 To talk more about the photo session itself, Alyssa has been a lovely baby to deal with. 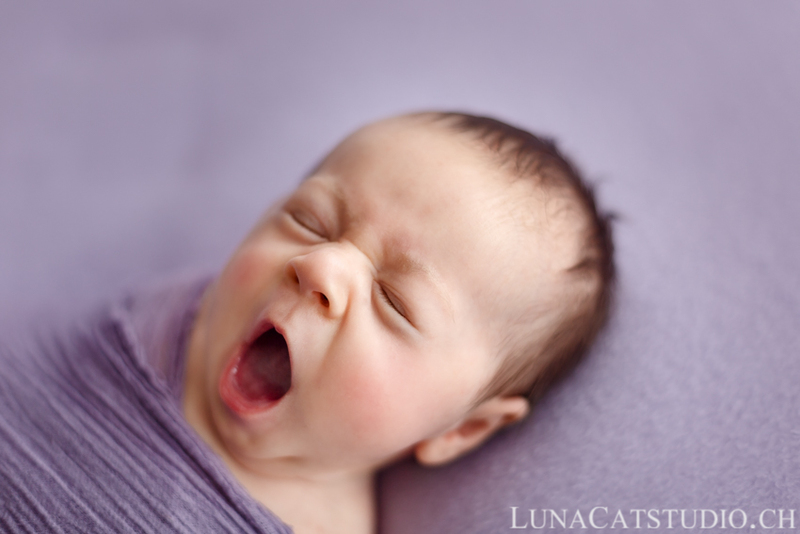 She yawned at the beginning of the photo shoot, a positive signal for the sleeping process. 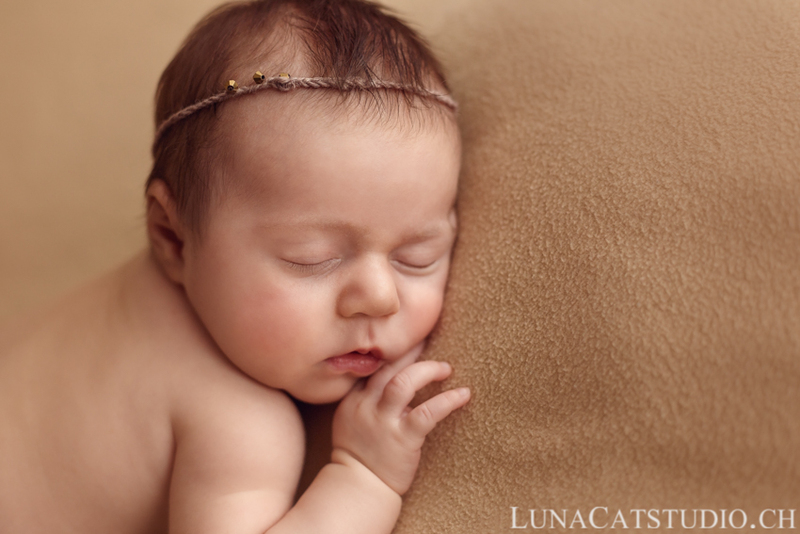 Of course, she was sleeping right after, letting me some time to pose her to create custom images for her and her parents. I also got the time to make some portraits of Alyssa with her eyes open while she was still awake. 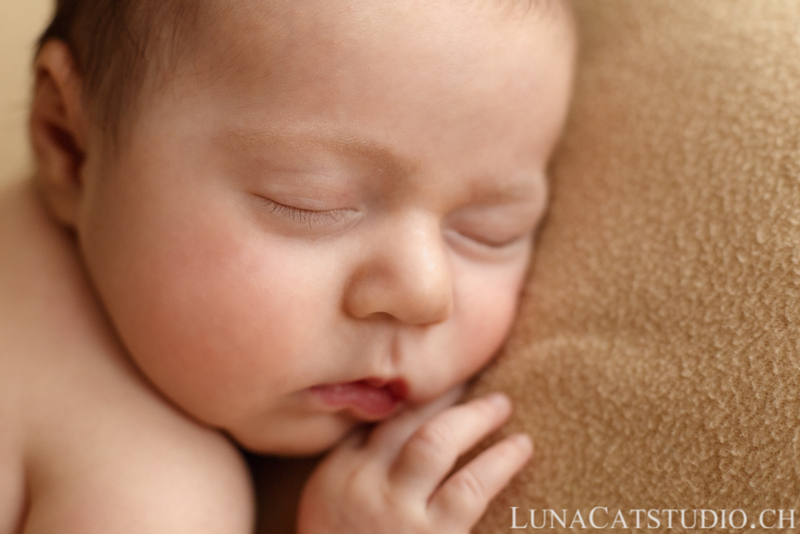 As an older baby than a newborn, the sleeping time is shorter. 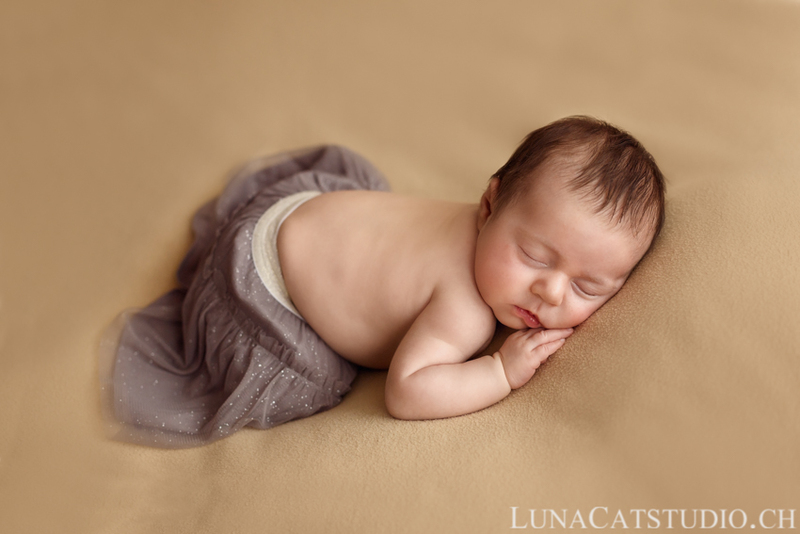 This is why hiring a specialized newborn photographer helps you in having great pictures as a newborn photographer can make different poses fast, respecting your baby’s comfort and safety. The end of Alyssa’s photo shoot has been naturally dedicated to family photos with her mum, as her dad was unfortunately working and could not join us for this photo session. From Alyssa’s look, I think she loves mummy’s kisses :D!!! 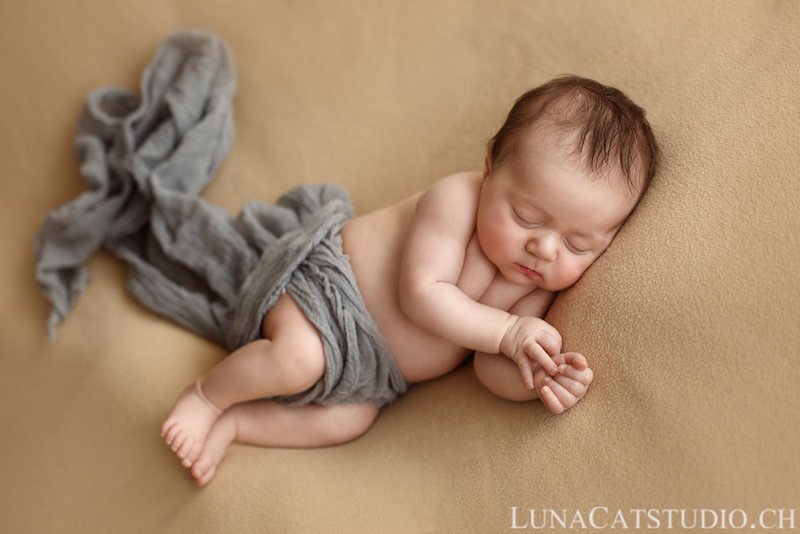 Follow the Lausanne photographer LunaCat Studio on Facebook – Google+ – Twitter – Instagram – Pinterest for other newborn photoshoots as a newborn photographer. 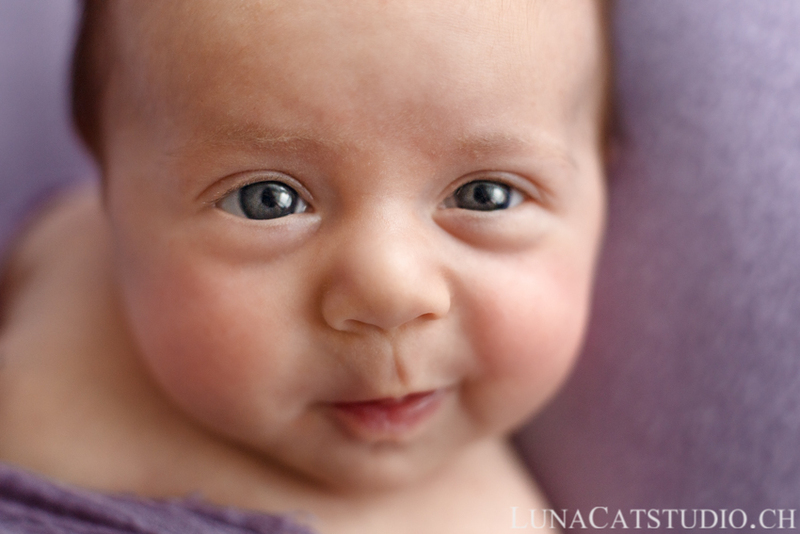 LunaCat Studio offers to new parents in Neuchatel, Lausanne, Geneva, Nyon, Gland,Yverdon, Montreux, high-quality newborn photography. 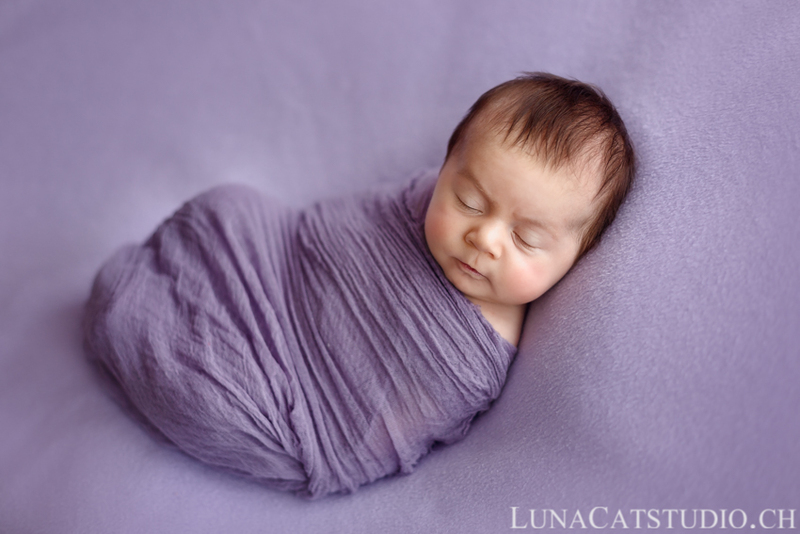 Based in Lausanne in Vaud, Switzerland, LunaCat Studio offers as a creative Lausanne photographer a unique treatment of your baby’s first days with artistic and wonderful imagery with newborn photos after your baby’s birth. 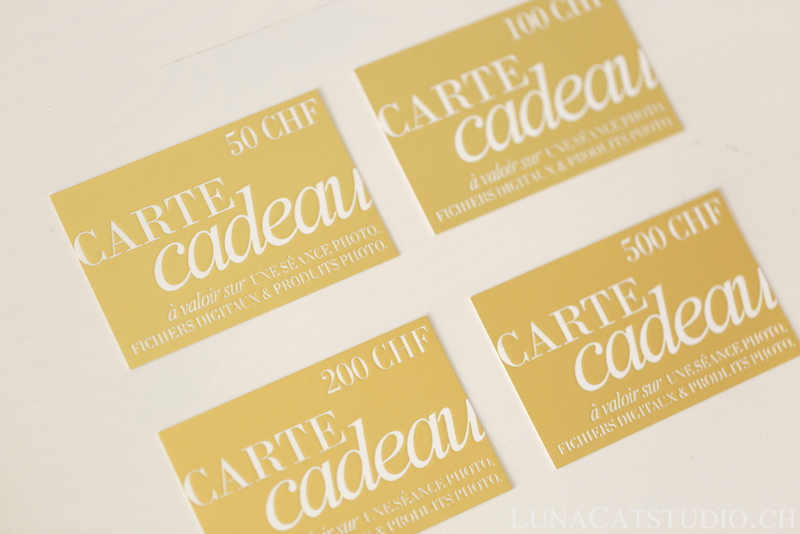 The newborn photo session stays a privileged moment to immortalize the first days of your baby after his/her birth in Fribourg. 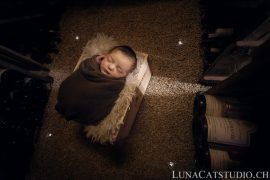 LunaCat Studio offers its baby photography during a newborn photo session in Neuchatel and the rest of Switzerland in Lausanne, Nyon, Montreux, Geneva, Yverdon, Fribourg, Vevey. Contact me for more information on your baby photo session. Oh these pictures are absolutely priceless. They are so sweet and beautiful. 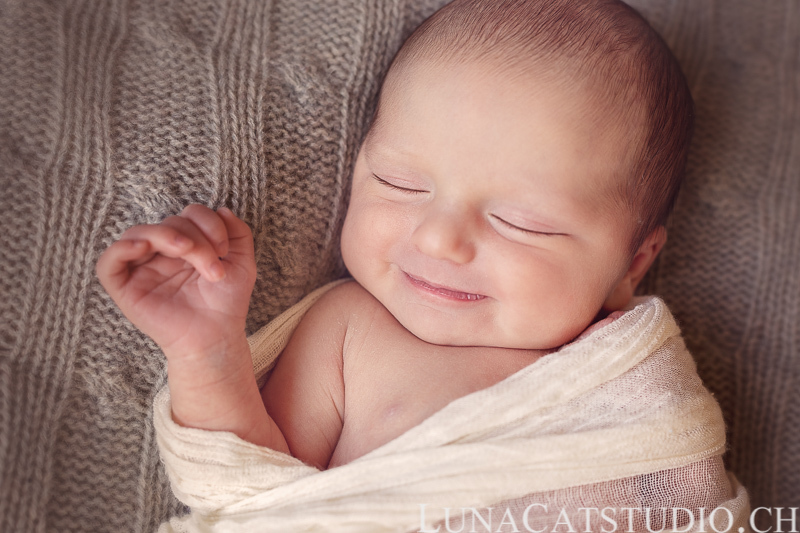 Thanks Kate for your lovely message, these newborn photos are indeed priceless for these babies’parents! Thanks Cerasela, indeed I love my job of being able to create these wonderful photos for my clients! Thanks for your comment Tamara, I just love my job indeed :D! 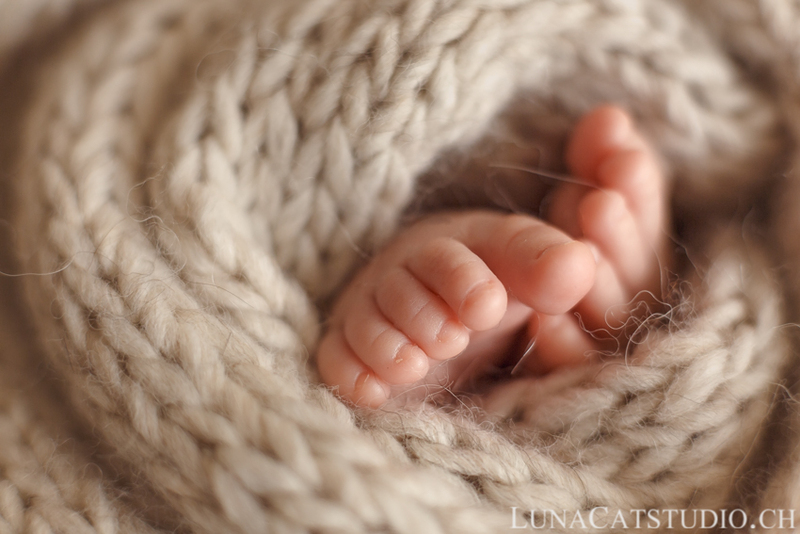 And I am also in love with baby’s details such as feet, mouth and eyelashes <3! 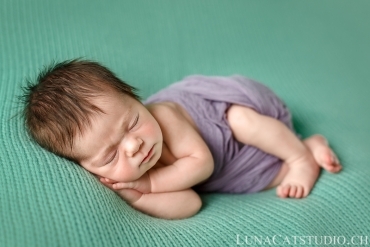 You are totally right about new moms who need some help for these newborn photos as they are really specific and new moms are also so tired after the birth. During the photo shoot, parents also get some time for themselves and sometimes have a small nap, which is such a precious thing for me :). Thanks Tara for your comment! We did our baby shoot by ourself at home and we gave up aftee as we didnt manage to make her sleep!😅 Beautiful pictures as always! How brave you were! Thanks so much for liking my pictures!! !